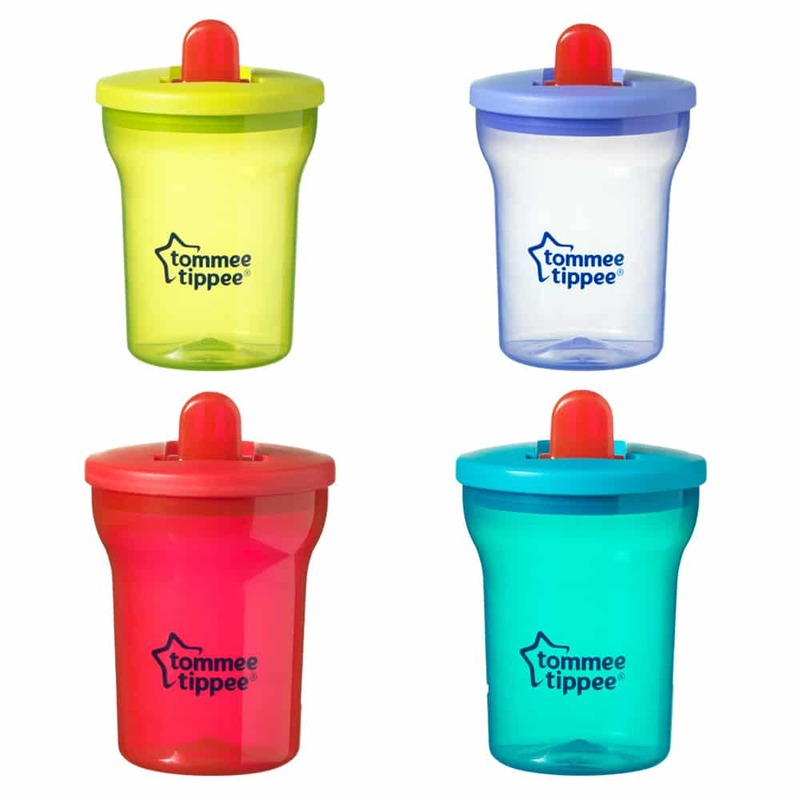 The First Beakers are free flowing, leakproof and come with a fold down spout that is easy to clean and ideal for travel. 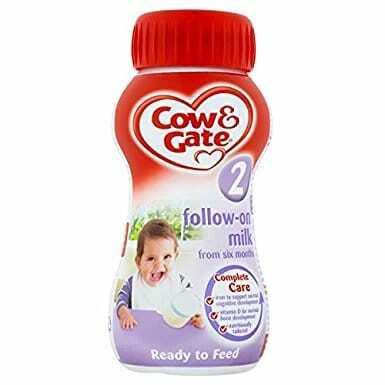 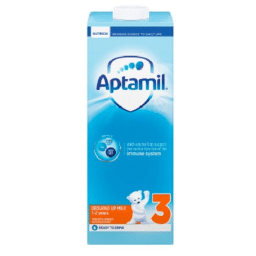 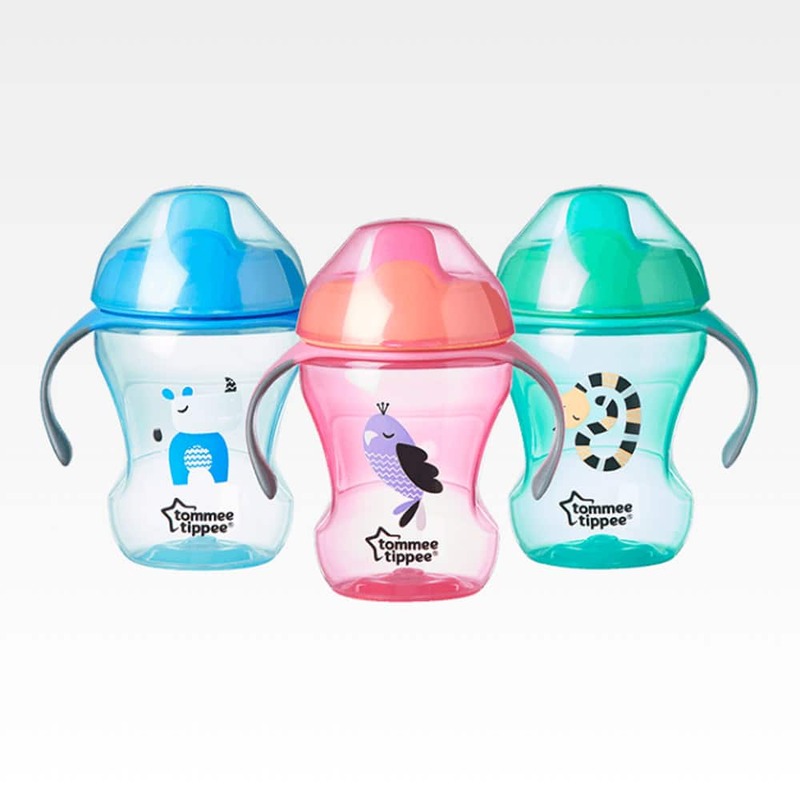 They can be used safely with dishwashers, microwaves and sterilisers and are suitable for babies over 4 months. 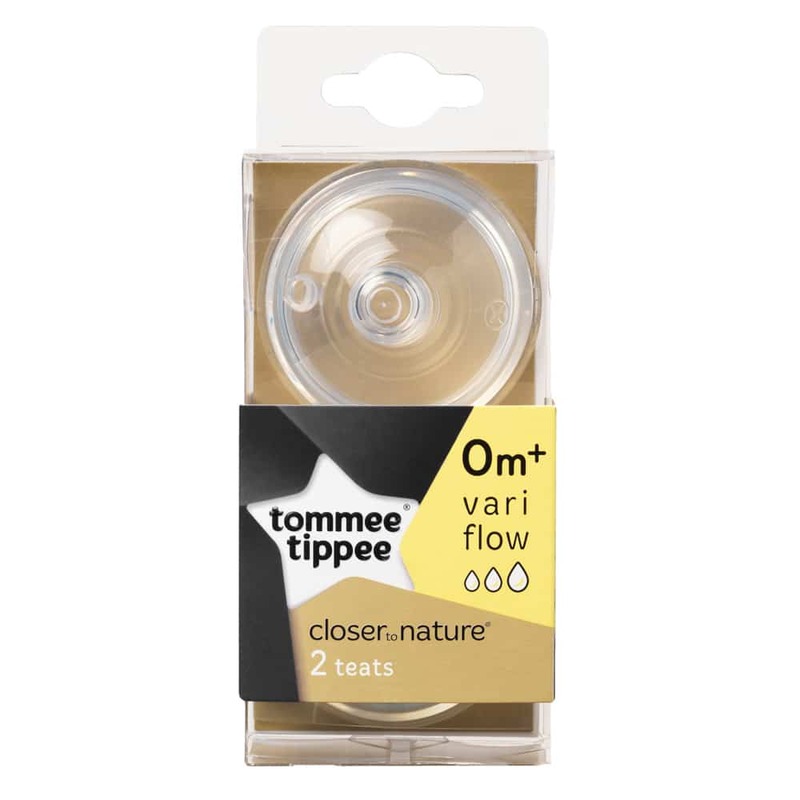 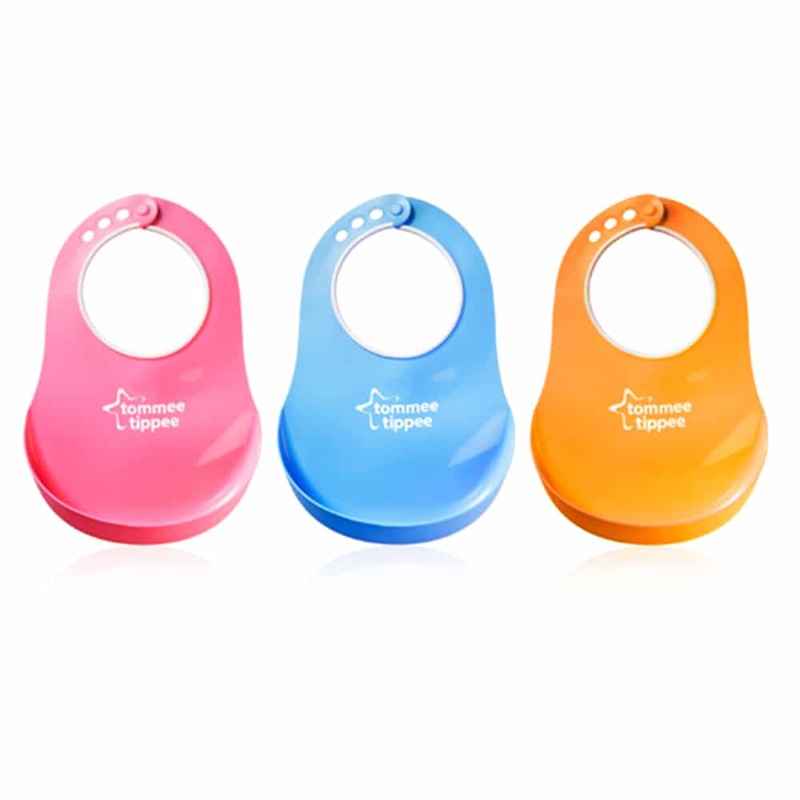 The Tommee Tippee First Beakers are free flowing, leakproof and come with a fold down spout that is easy to clean and ideal for travel. 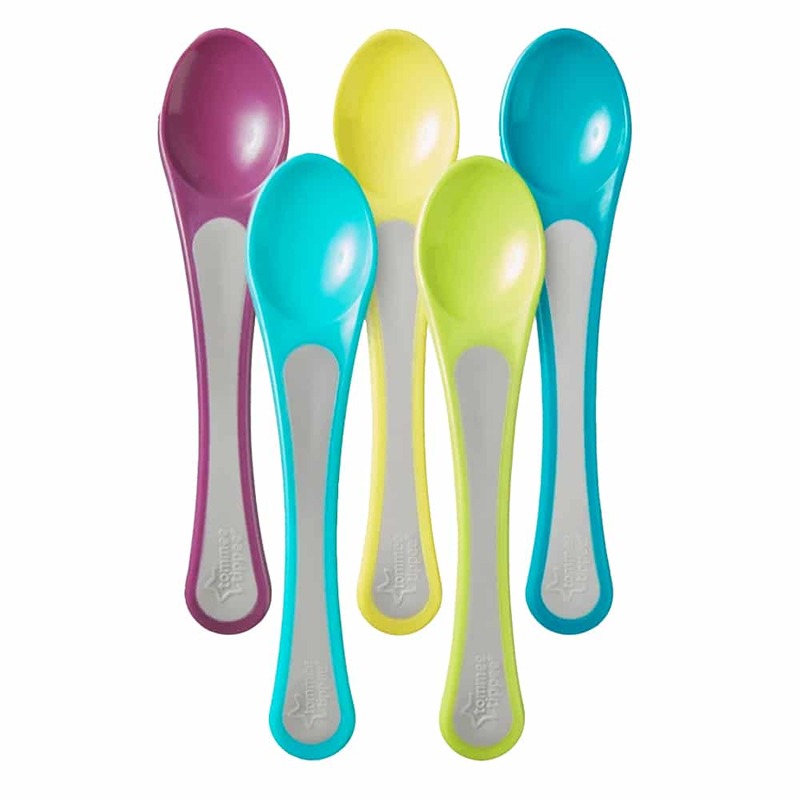 They can be used safely with dishwashers, microwaves and sterilisers and are suitable for babies over 4 months.